Hallowell, Maine – April 18, 2017 – Blue Marble Geographics (bluemarblegeo.com) is pleased to announce the immediate availability of Geographic Calculator 2017. 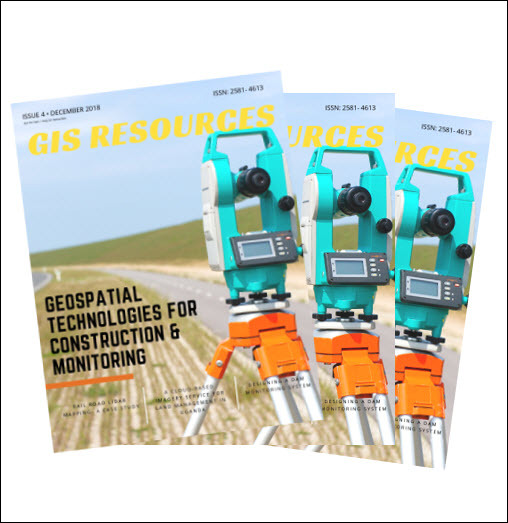 This major version release introduces a new job for performing quality control on seismic survey data; it includes updates to the geodetic datasource, which forms the core of the application; and it adds the Ordnance Survey OSTN15 geoid model for improved vertical coordinate transformations in the UK. For over two decades, Geographic Calculator has been universally regarded as the leading coordinate and datum management software. 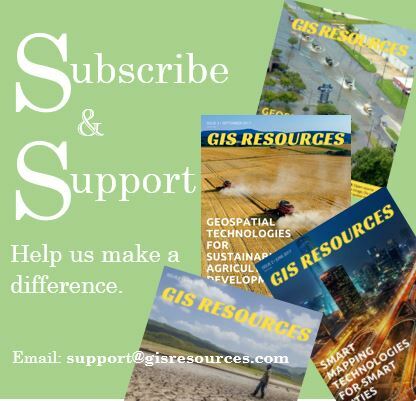 The foundation of Geographic Calculator’s geodetic data processing functionality is the GeoCalc datasource, the foremost collection of coordinate system definitions, transformation algorithms, and other geodetic parameters. As with all previous upgrades, the 2017 release incorporates the most current EPSG database definitions into the datasource ensuring accuracy in any calculation workflow. The inclusion of the British Ordnance Survey’s OSTN15 geoid, which replaced the OSGM02 geoid in September of last year, enables more precise vertical data management, with an average estimated shift from the old geoid of approximately 0.025m throughout the mainland U.K. The most significant enhancement in the 2017 release is the inclusion of the new Seismic Survey QC job for checking the quality of preplot and poststack seismic lines between UKOOA and SEG-Y files. This multifaceted component simultaneously checks the line accuracy; validates the heading; locates duplicate shot records; counts the number of points and lines in each seismic file; and generates a report of those points that are outside the required specifications.